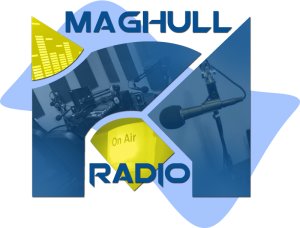 Listen in on Tuesday nights from 6pm til 8pm on Maghull radio for two hours of scouting based fun and games. The station only becomes searchable when there is something being fed through the stream. So when the radio is not ‘on’, you won’t be able to find it in the searches. If you would like to volunteer to take part in our weekly Scout hour show or have something you’d like to contribute on Maghull Community radio please complete the following parental permission form and we’ll get back to you as soon as possible.